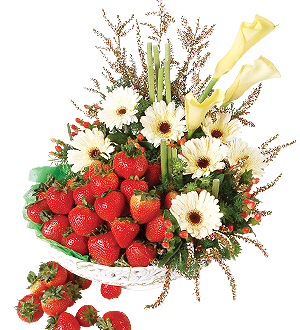 Check with our Customer Service on availability of this seasonal fruits. 1 day notice may be required. Delivery within Klang Valley only. For out of Klang Valley, Malaysia delivery, tray and accessories displayed are subject to availability and may be replaced with similar or higher value items. Call Giftlab at 03-78830233 / +6012-6915200 or email us at sales@gift-lab.com for assistance.